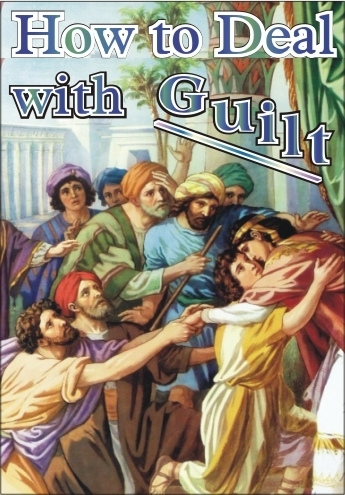 Guilt was created by God to help us deal with our sin. It is also possible to have false guilt. 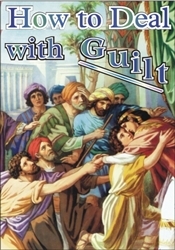 This message addresses how to properly deal with guilt and understand how it may be helping or destroying us.